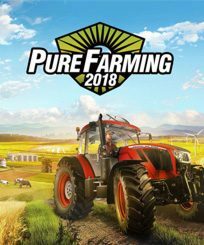 Farming Simulator 2013 Ursus is an addition for a popular game with the same title that allows us to use machines, which were produced by Ursus Company. The interesting fact is that the addition was prepared in complete agreement with the company, what basically means that we receive realistically mapped machines. Developer and Publisher: Giants Software. Release date: 17.05.2013. 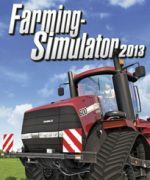 The game is only an addition that extends the possibilities of Farming Simulator 2013. 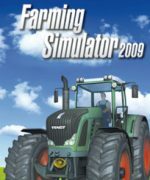 The license records, based on which the game was created, let us to reproduce such popular machines as C-466, C-830, and much more innovative Ursus 14034. 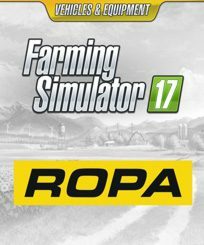 The game mechanics is still the same and it is based on managing a newly taken farm by a young farmer. 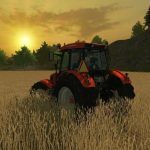 Ursus machines, which were implemented in this addition, will serve the player as means to work with crops and thus to improve the capability of our farm. The addition is a real treat for all the fans of Ursus company, which was quite poplar in the Eastern Europe in 70’s. 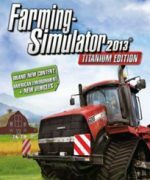 If you too are the fan of this producer, you should certainly get Farming Simulator 2013 Ursus free Download on your computer and see for yourself how much pleasure can driving with tractor from the 70’s give. 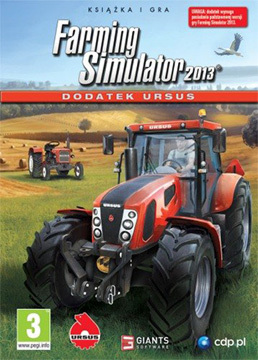 Career mode, so heavily implemented in Farming Simulator 2013, also reflects in the “Ursus” edition. We can see this on the example of machines, which we can freely upgrade or change. Of course moving on to newer machine won’t do without certain tasks we need to remember and… financial funds we gain by selling, among other things, groceries. 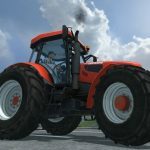 The advantage of this addition is a high level of realism of Ursus machines, including their internal and external appearance. 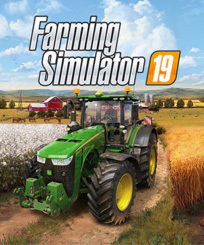 The objects implemented in the games, when it comes to their accuracy and resolution, quite well adjusted to the realities of Farming Simulator 2013. 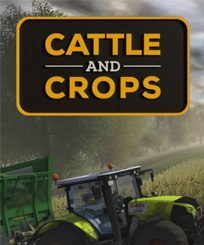 Noteworthy is also the fact that the physics in the game is perfectly refined, which perfectly reflects not only the movement of machines and their impact on the farm, but most of all the behavior of individual manipulators during moving. 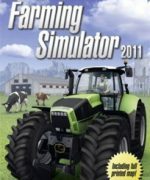 If you want to see Ursus machines from the inside and outside in a perfect quality and precision, you should get Farming Simulator 2013 pc game Download necessarily on your computer and admire these incredible machines in action. 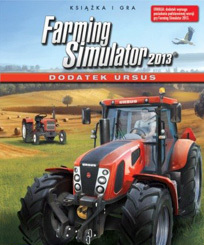 Realism in Farming Simulator 2013 Ursus doesn’t include just graphics elements, but also the sound setting. 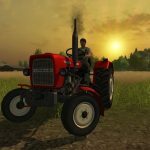 Thanks to that, the player can enjoy authentic sounds that are produced by tractors as well as other devices. 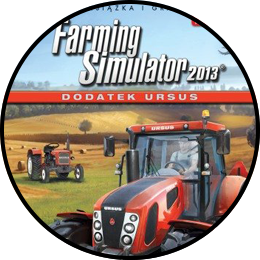 Experience all of this thanks to Farming Simulator 2013 Ursus PC Download links available on your PC. 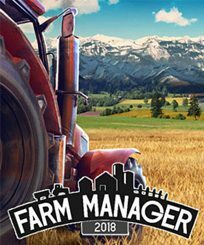 Feel the atmosphere of vintage agricultural machines on every level! The addition includes both single player and multiplayer game modes.